Managing employees is challenging. Managing remote team is a whole different animal. You must be more intentional and creative in communication and team-building, and challenges that you’ve never encountered in a traditional work relationship are likely to rear their head. That being said, remote work can offer advantages to your organization that far outweigh the challenges. If you’re running a remote team or serious about starting one, this is the conference for you. 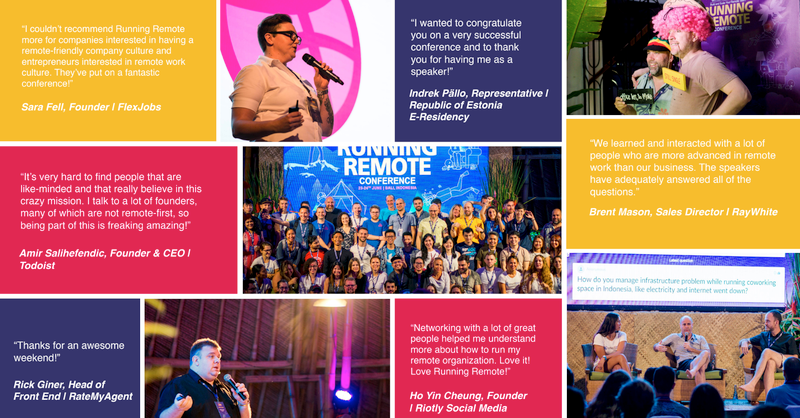 Running Remote Conference 2019 is carefully curated to teach you next-level, actionable strategies and tactics you can utilize the very next day to manage & grow your remote team. This is the conference we’ve been trying to find but until now it didn’t exist. 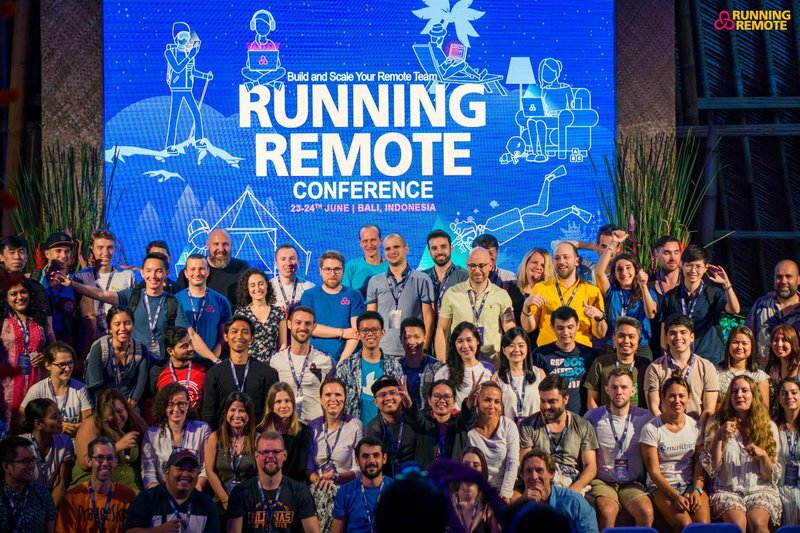 Running Remote is the largest event for practical advice from leading CEO’s, Founders, and Project Managers who build and manage remote teams. Some of their speakers include Marcie Murray Director of Support Shopify, Amir Salihefendic Founder of Doist, Andrew Warner of Mixergy, Mariano Suarez-Battan CEO of Mural and more. Topics will cover hiring practices, financial management, company culture, collaboration tools and lots more. Grab 20% off using promo code: "visuer"
You have a great logo, beautiful branding, and a storehouse of great products, just waiting to be discovered. So why isn’t your eCommerce store ranking the way you want it to? It may not have anything to do with your products, and everything to do with your web pages. Here are seven common mistakes and how to fix them for better site ranking. Retail Industry: Overview of the industry and why go digital. A study has found that digital interactions influence 56 cents of every dollar spent in bricks-and-mortar stores. This significant finding means that traditional retailers should seriously look at digitising their business.